The long-running clash is coming to an end soon. Qualcomm president Cristiano Amon says that, one way or another, the battle between his company and Apple is coming to an end soon. “We feel like we are probably near the end of this game — we have a lot of legal milestones approaching,” Cristiano Amon told Yahoo Finance. “We see 2019 as having events that will drive resolution one way or another.” Unless an agreement is reached, the two companies are currently set to face off in court in April. Amon was speaking with Yahoo from Hawaii, where Qualcomm has been busy showing off its 5G technology. Specifically, the company debuted its 5G-ready Snapdragon 855 chip. He has previously suggested that every Android manufacturer is likely to have a 5G handset out by next year. Apple, on the other is likely to wait until at least 2020 to debut its first 5G iPhone. 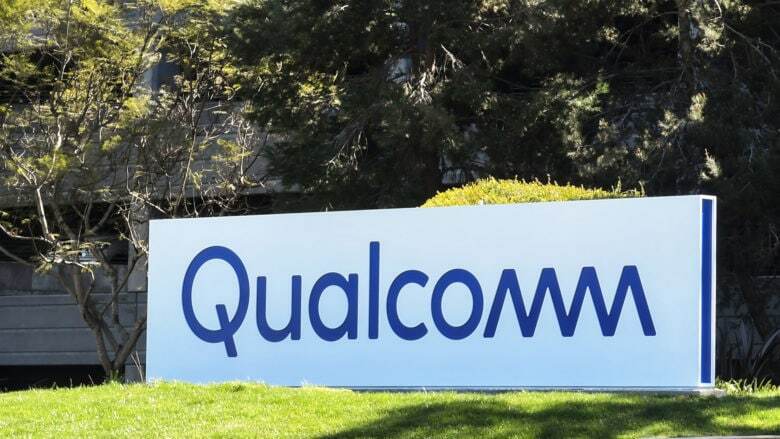 Members of the supply chain have predicted that the two companies will patch things up over Qualcomm’s 5G tech, since Qualcomm is an innovator in this area. Amon didn’t expand too much on Apple in his Yahoo interview, aside from clarifying that his “one way or the other” comment refers to either more litigation or a peaceful resolution. Qualcomm CEO Steve Mollenkopf recently suggested that the two companies are “on the doorstep of a resolution,” but Apple’s attorney has said that there has been no talks for months. The dispute between Apple and Qualcomm started in January 2017, when Apple sued Qualcomm for allegedly withholding $1 billion in rebates because Apple assisted South Korean regulators investigating Qualcomm’s business. At present, the big issue is the $7 billion in royalties Apple supposedly owes Qualcomm. It also says that Apple has stolen its proprietary trade secrets and passed them on to Intel. Is 2019 the year this all gets sorted out? We’ll have to wait and see for sure — but Qualcomm appears ready to fight its corner if need be.